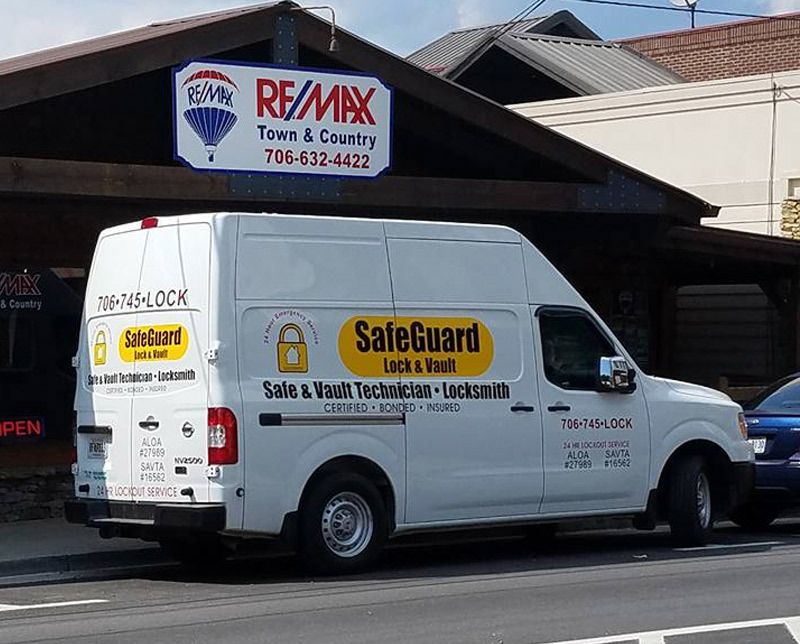 We proudly serve Union, Towns, Fannin, Gilmer, White, Lumpkin, Pickens, Rabun, Habersham counties and the surrounding communities. Our expertise and specialized customer service has brought us to distant locations! Call us today to see how we can assist you. 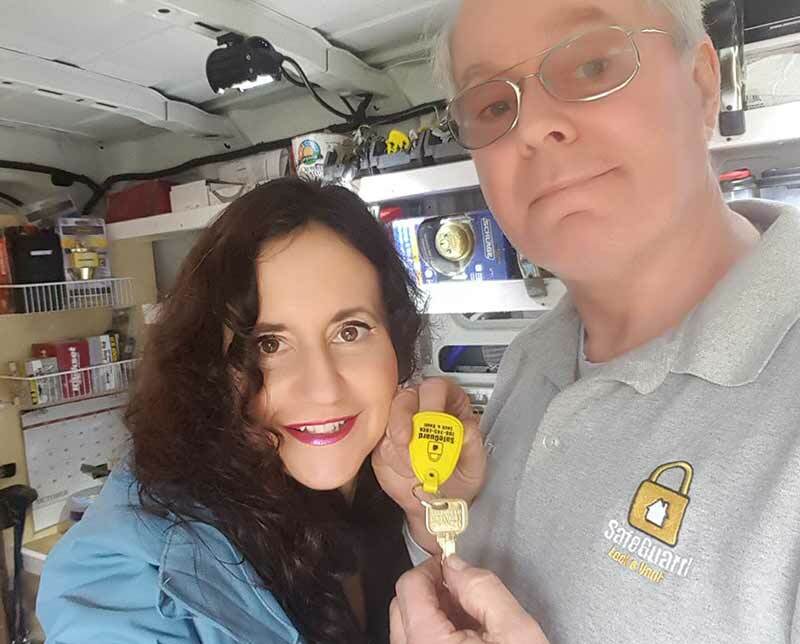 Why choose SafeGuard Lock & Vault? 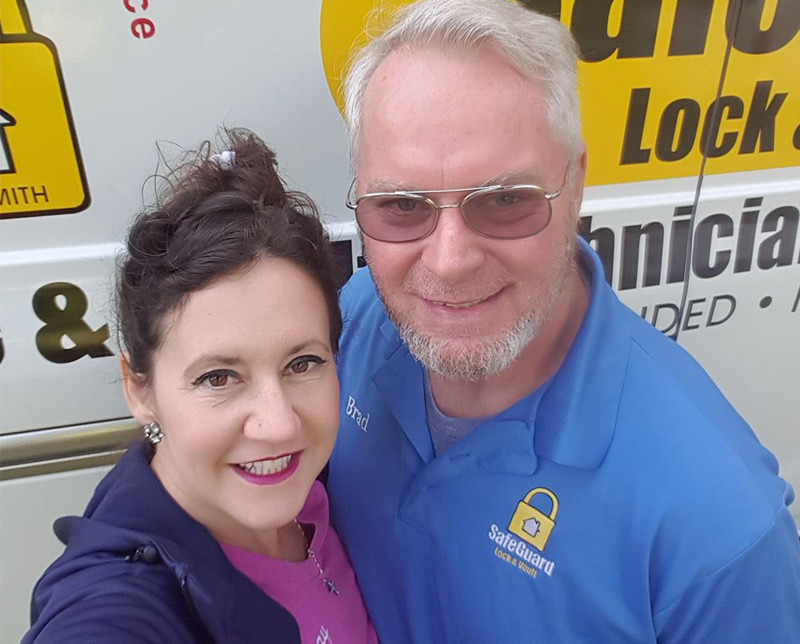 Locally Family Owned And Operated, we are certified, bonded, and insured, and our work is 100% guaranteed. Our clients include United Community Bank, Union County Courthouse, National Forestry Service, North Georgia Beverage, Cabin Coffee, and many more. This means we have completed higher education along with on-going continuing education–we are serious about our profession! Bonded ensures no criminal records and a guarantee of performance required.